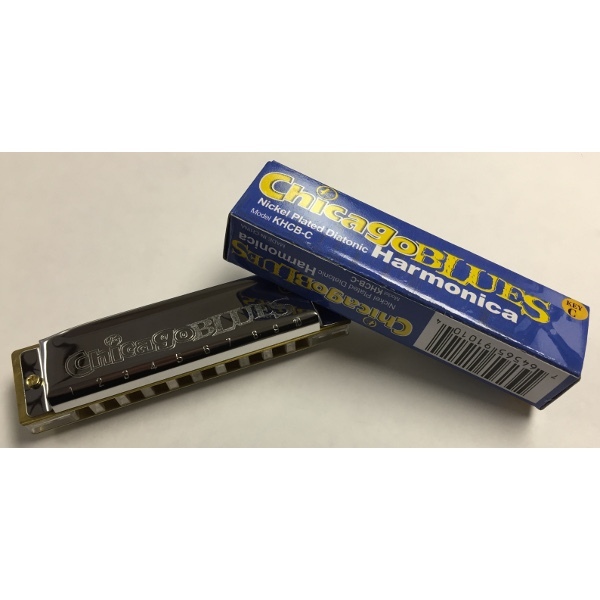 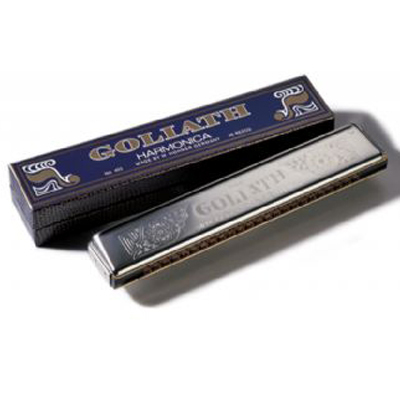 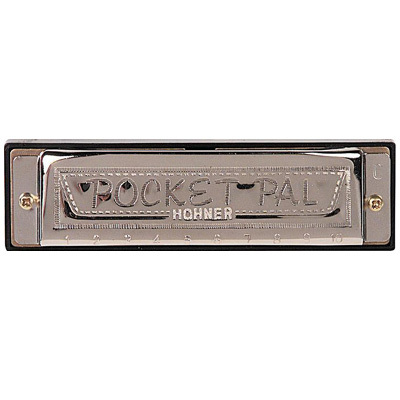 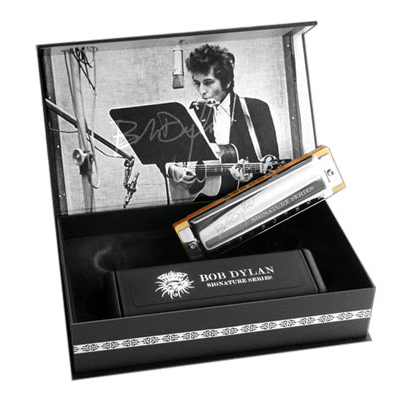 Harmonicas, Newark Musical Merchandise Co.
Hohner Bob Dylan Signature Harmonica. 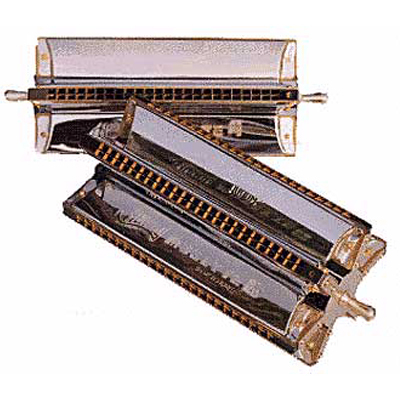 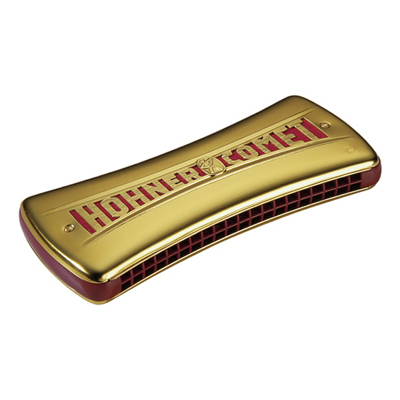 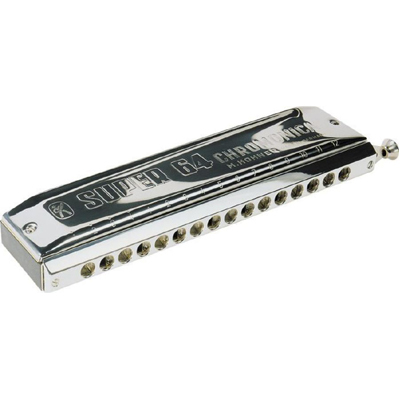 Hohner Steven Tyler Signature Harmonica. 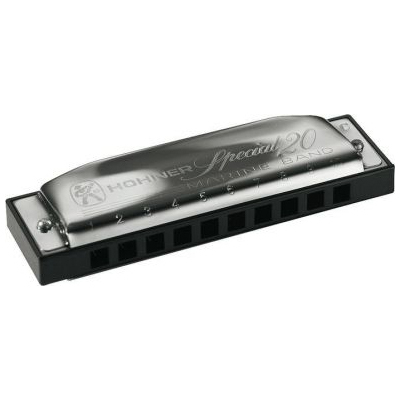 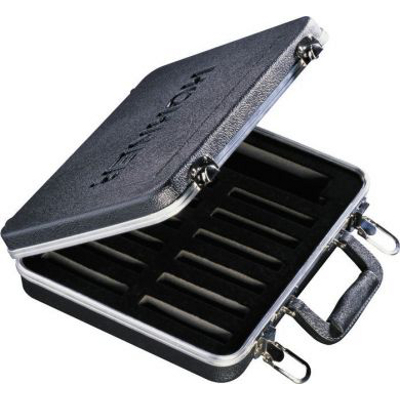 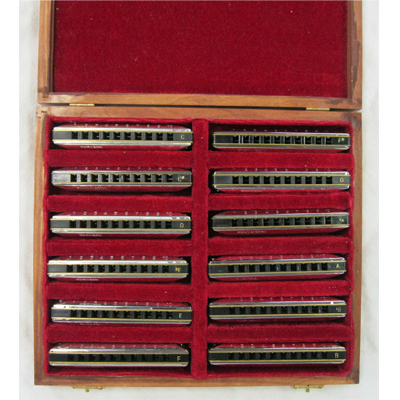 Huang Star Performer Harmonica 12 Key Pack. 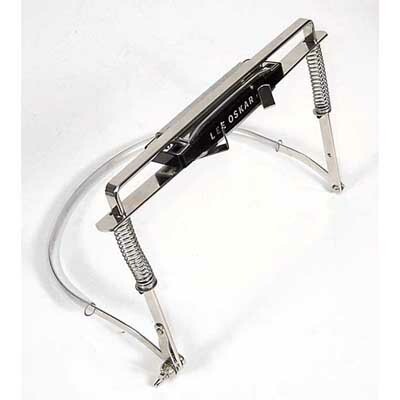 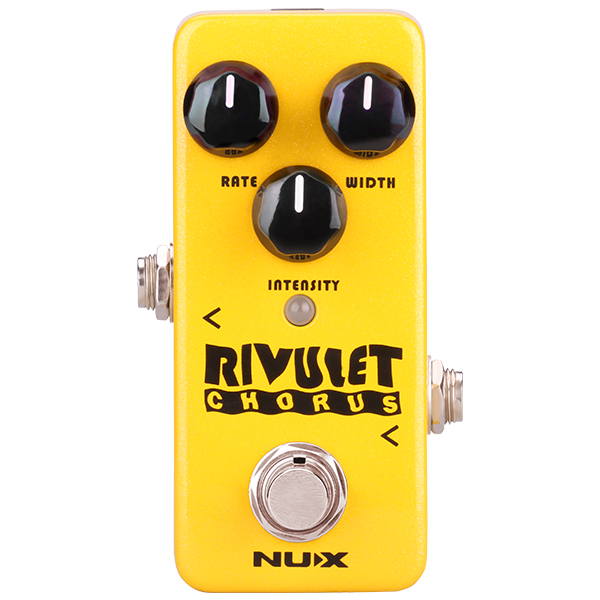 Nux Mini Core Rivulet Chorus Pedal.